To ensure your foods are GMO-free, look for the “Non GMO Project Verified” seal. Click on the logo for details! Many are unaware of the fact GMOs are increasingly impacting our nation’s food supply, so I thought it important to include a post on what GMOs are and why/how to avoid them. 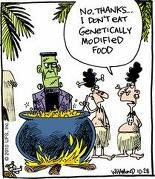 Genetically modified organisms (GMOs) are made by forcing genes from one species, such as bacteria, viruses, animals or humans, into the DNA of a food crop or animal to introduce a new trait. Thus, the term to describe them – “Frankenfoods” – was born! For more facts about GMOs, please visit the Non-GMO Project. The American Academy of Environmental Medicine reported that “several animal studies indicate serious health risks associated with GM food,” including infertility, immune problems, accelerated aging, faulty insulin regulation, and changes in major organs and the gastrointestinal system. For more about the dangers of GMOs, click here. • Buy Organic: Certified organic products cannot intentionally include any GMO ingredients. 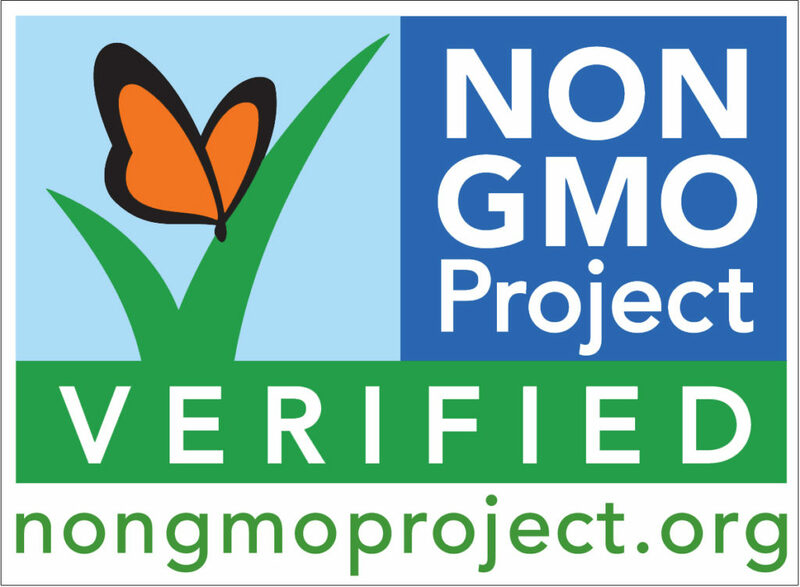 • Look for Non-GMO Project Seals: Products that carry the Non-GMO Project Seal are independently verified to be in compliance with North America’s only third party standard for GMO avoidance, including testing of at-risk ingredients. • Avoid at-risk ingredients: If it’s not labeled organic, or verified non-GMO, avoid products made with ingredients that might be derived from GMOs. For a complete listing, visit the Institute of Responsible Technology and also read the Top 10 GMO Foods. • Download IRT’s free Non-GMO Shopping Guide. 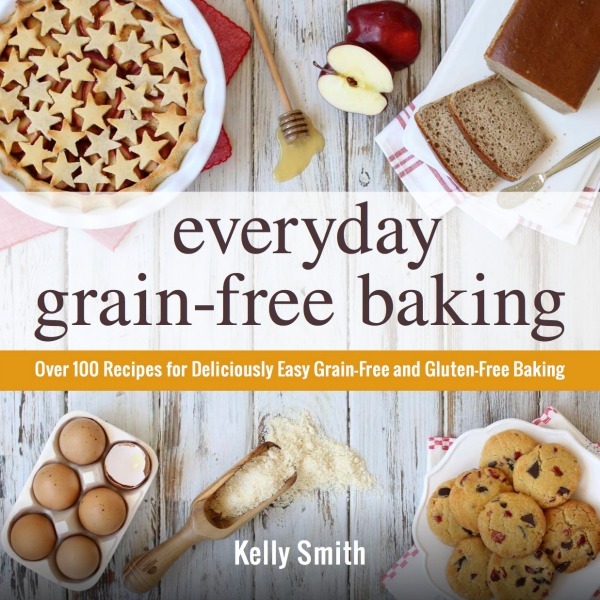 Should Everyone Go Gluten-Free or Grain-Free? Good grief! Going to the grocery store is getting to be too difficult! Well that’s some what discouraging. where we live in Aus organic dairy is hard to come by. Today I discovered that rice is now GMO. Products in Gods hands.wish I could afford to do everything organic. Your doing a great Job and I love reading your blog:).